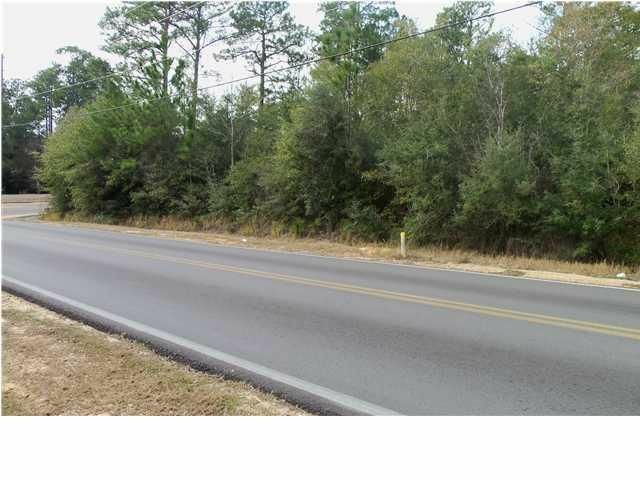 This prime property consists of 2 parcels for a total combined acreage of 1.70 acres. 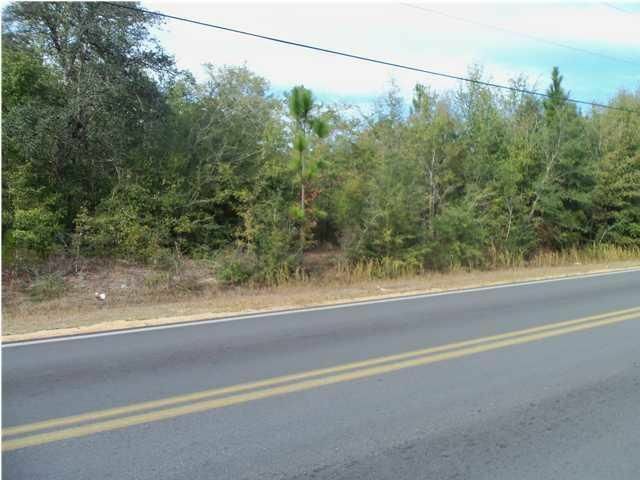 The lots are wooded and are on the corner of Highway 90 and Fairchild. 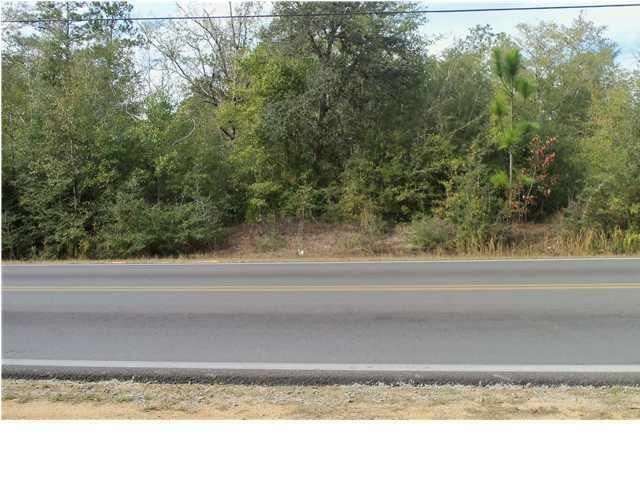 There is a lot of development in this area and the corner lot location has so much to offer. 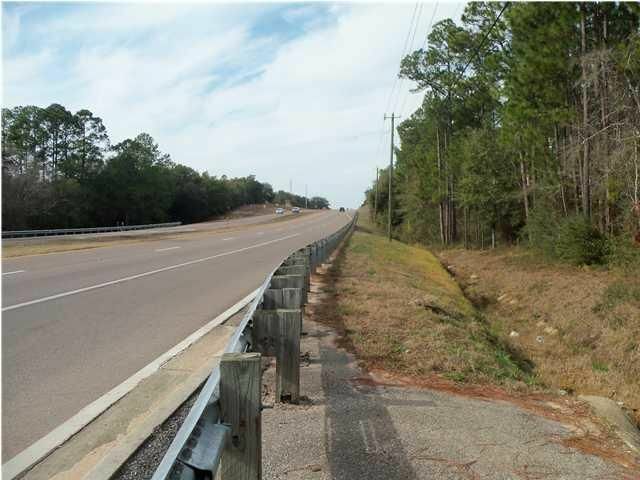 Closely located to the Crestview airport, the Industrial park and L-3 communications facility. This property would be ideal for a convenience store, office complex, storage facility, church, restaurant or light manufacturing. 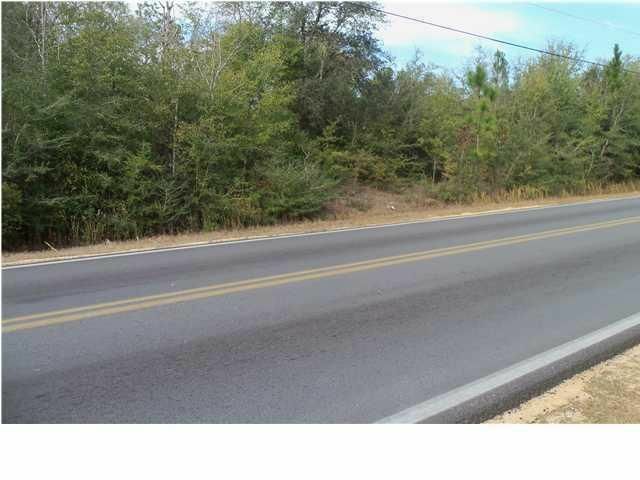 The property offers high visibility and traffic counts yet is still affordable. Come and invest in your future now !